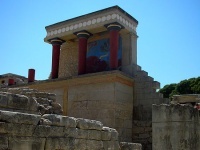 Sightseeing on Crete pulls visitors back through time and into the rich mythology of Ancient Greece. 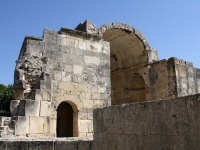 Highlights include the Palace of Knossos, the Cave of Zeus, the Monastery of Arkadi, the remains of Gortyna, and the Palace complex of Phaistos in the south. 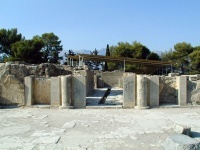 The Archaeological Museum and Historical Museum of Crete in Heraklion are also worth visiting. Crete's sun-drenched, sandy beaches aren't too shabby either. Hikers will adore the island's breath-taking scenery, especially the beautiful gorges and mountains in Chania's Samaria Gorge National Park. In the east, tiny Sitia is worth a peek for its picturesque port. Visitors may enjoy stopping in the town for lunch.